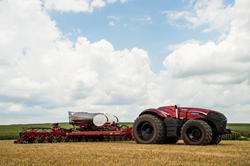 The Autonomous Tractor Concept unveiled August 30, 2016. Photo courtsey CNH Industrial. 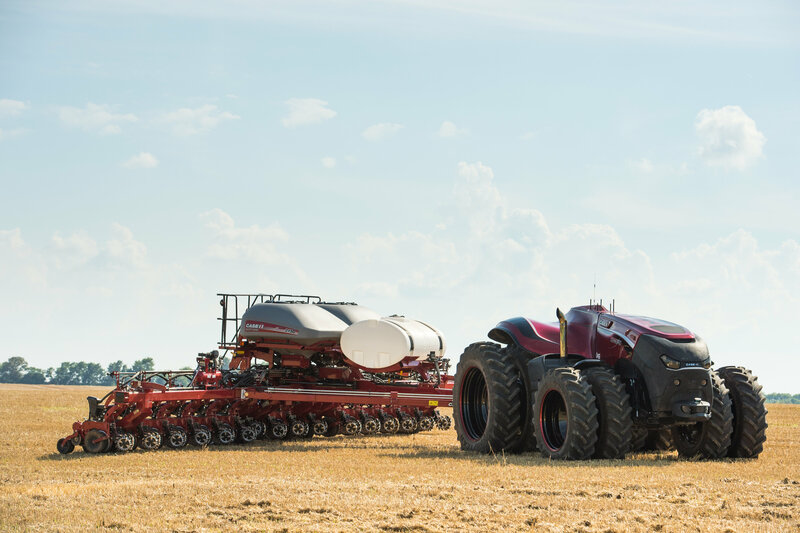 "We're delighted that the Autonomous Tractor Concept has been selected as a finalist in the Edison Awards."